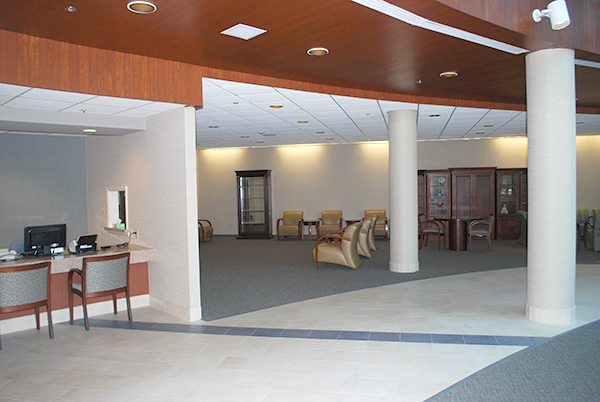 The third floor of the Bethesda Center for Graduate Medical Education will be an important destination for resident physicians and medical students, as well as the established medical community of Palm Beach County. 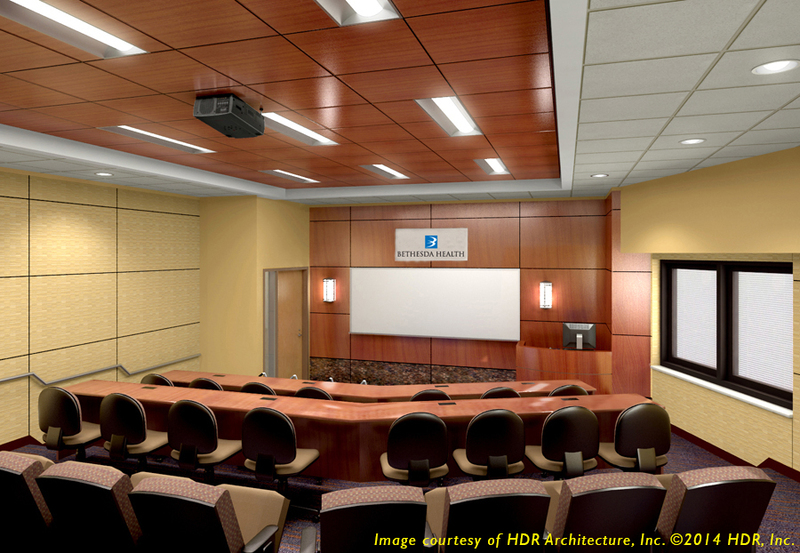 In addition to being a centralized office location for medical faculty leaders, it will house a 250-seat amphitheater that will host activities such as grand rounds, visiting lecturers, teleconferences, surgery observation opportunities and continuing medical education programs (CME). Medical and surgical grand rounds are an essential part of medical education, promoting excellence and quality in clinical care. Creating a state-of-the-art amphitheater gives a dedicated space for students, residents and even experienced physicians to participate in this important exchange of recent advances in medical care and scientific advances that affect their medical practices. Grand rounds also provide a forum for the discussion of topics that strengthen the relationship of medicine to the broader community. The technology available in this amphitheater will enable it to become a center of scientific exchange, playing a key role in the training and education of physicians and surgeons. An integral part of the Center for Graduate Medical Education will be a high-tech Medical Library located on the fourth floor. Along with traditional books and medical journals, it will provide the electronic infrastructure for our graduate medical residents and medical students to connect with other colleges, universities, teaching hospitals and research institutes. The most dynamic component of the library is the high-speed access to the online libraries and information made possible through Bethesda's affiliation with the Florida LambdaRail. As Florida's Research and Education Network, Florida LambdaRail provides communication and network services across the state. Bethesda is the 44th affiliate of the network that includes participants such as Florida Atlantic University, the University of Miami, Palm Beach County Government, The Scripps Research Institute and Max Planck Florida Institute for Neuroscience. 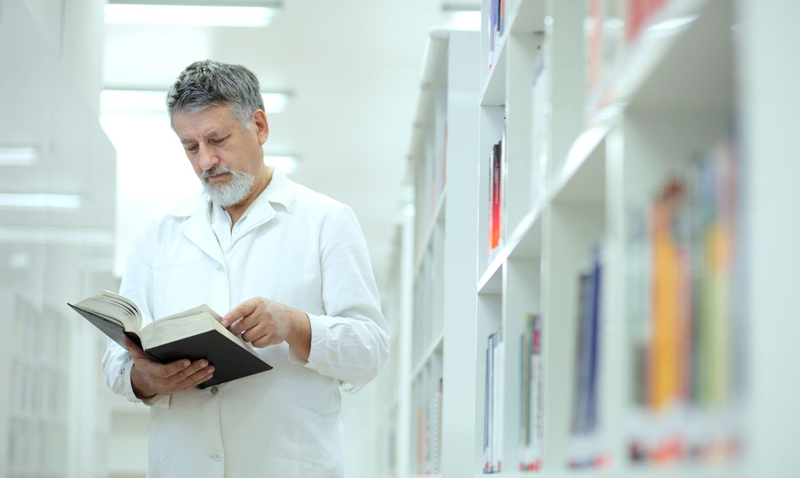 By having all the necessary resources easily accessible in Bethesda's Medical Library, the Center for Graduate Medical Education will help all of our medical students and resident physicians achieve success in their training. Learning surgical technique is a hands-on endeavor. The Surgical Simulation Lab and clinical space on the fifth floor of the Bethesda Center for Graduate Medical Education will be a vital resource for training resident physicians and medical students in the latest surgical, obstetrical and emergency medical techniques. 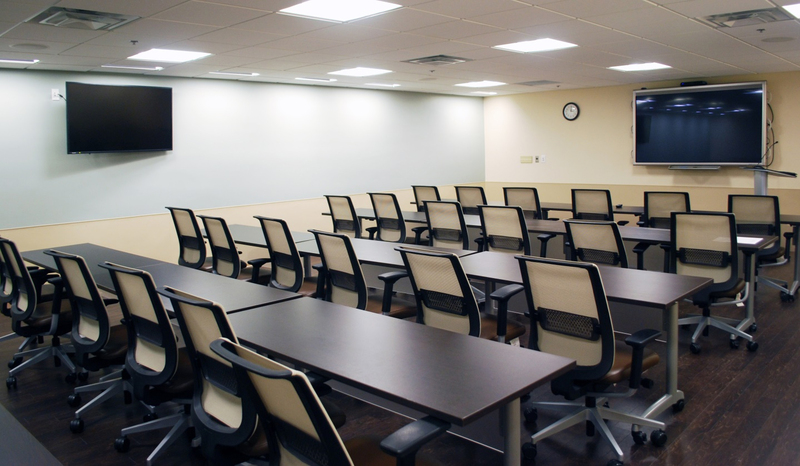 Additionally, it is essential for the continuing education of practicing surgeons learning new procedures and techniques; and is the foundation for providing core lab support for pre-clinical research. As a state-of-the-art Surgical Simulation Lab, it will feature a wide variety of high-tech computerized surgical simulators and a series of basic skills stations. It will also be equipped with the latest telecommunication technologies to allow faculty and staff to observe surgical activities from the Lab. It will give Bethesda's medical students and residents the most advanced surgical training, including the areas of laparoscopy, robotics, interventional radiology, gastroenterology and cardiology.